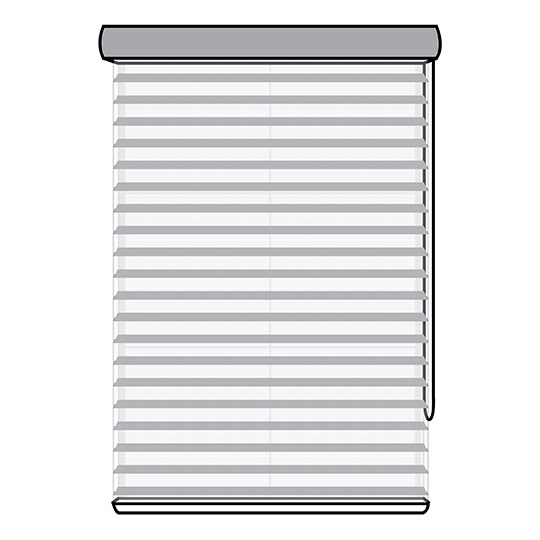 The Classic Sheer Horizontal Light Filtering Shade combines the functionality of a horizontal blind with the beauty of a fabric shade. 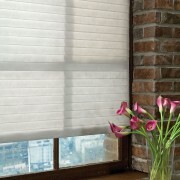 It is designed to preserve your view of the outside while still providing much needed UV protection. 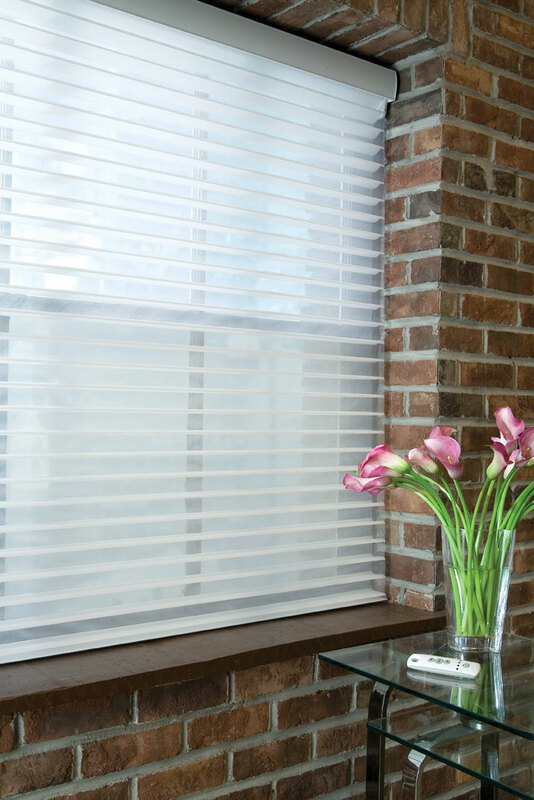 These shades are constructed with soft fabric louvers suspended within 2 layers of sheer fabric to elevate the look of any room in your home. 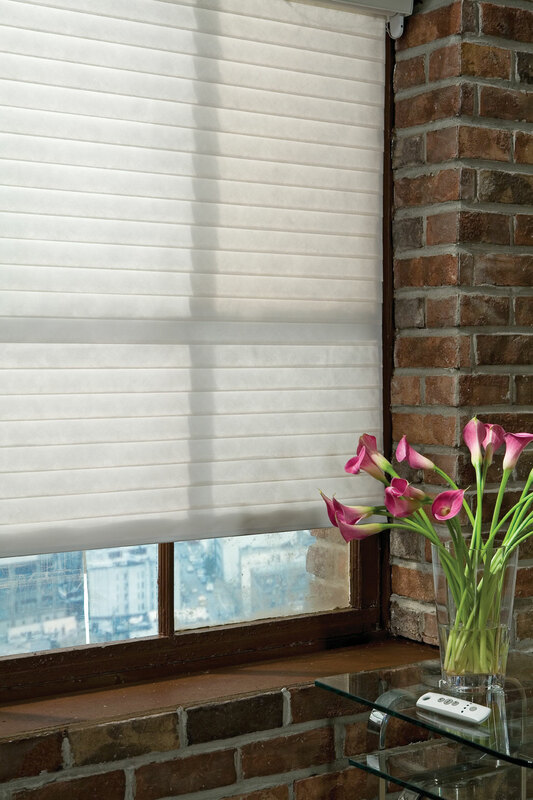 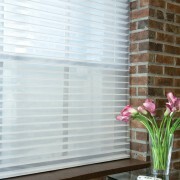 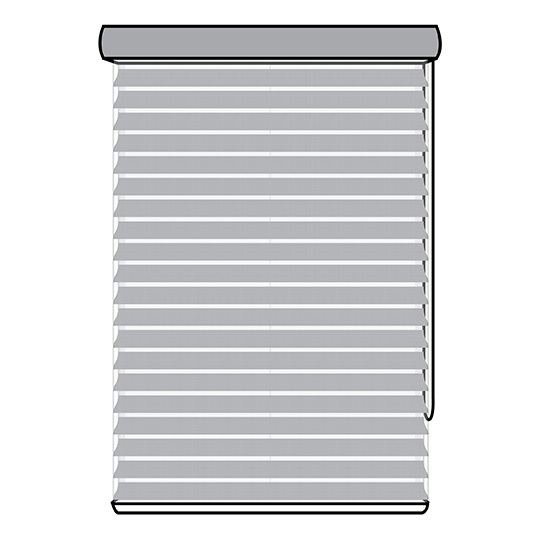 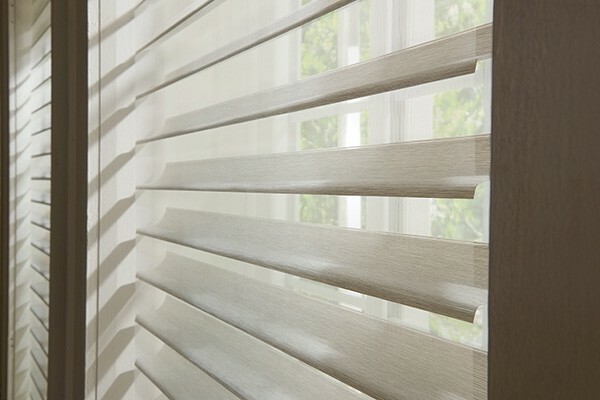 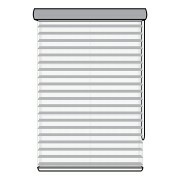 Inside mount blinds will fit within the window casing for a clean, custom look. 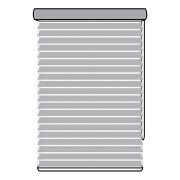 Outside mount blinds are mounted on the wall above the window frame and extend past the edges of the window.